InSight is EI Design’s ProductLine of online tutorials that is offered to a global audience. For more details visit InSight ProductLine. This video explains the key Instructional Design (ID) models and their application in online learning. For more information on instructional design and elearning development strategies click here. 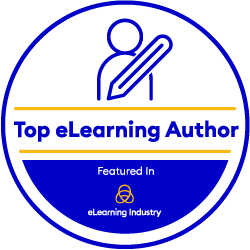 Please check EI Design for more eLearning and mobile learning resources.